Q. I have just been informed of my Income Tax Bill for 2015 and it is higher than I expected. Is there any mechanism to reduce this now? One method to look at reducing your tax bill at this late stage would be a qualifying contribution to a pension scheme. Pensions are a great way to save for your retirement with the added bonus of being tax-efficient. When you pay into a pension scheme the net cost to you is lower than you would initially think as the Government provide tax relief at your highest rate of tax. This tax relief is available to employees, self-employed and company owner / directors. Revenue allow pension contributions made to October 31 2016, or to November 10 2016 where online returns are filed and paid in full by this date, to count in calculating your 2015 tax liability. The maximum Net Relevant Earnings considered for tax relief is capped at €115,000. 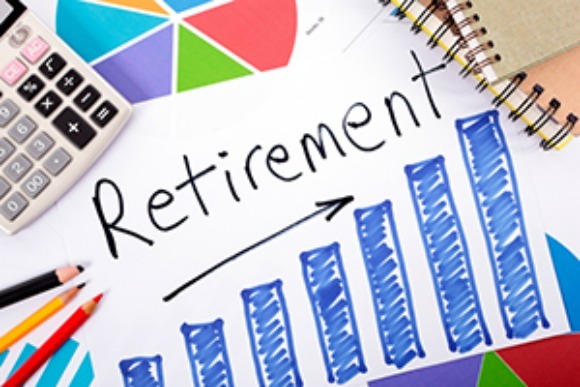 For the self-employed person aged 54 with business profits of €80,000 the maximum pension contribution is 30% of Net Relevant Earnings or €24,000. If the pension contribution is maximised it would offer a tax saving of €9,600.